White to play and mate Black. Easy today. 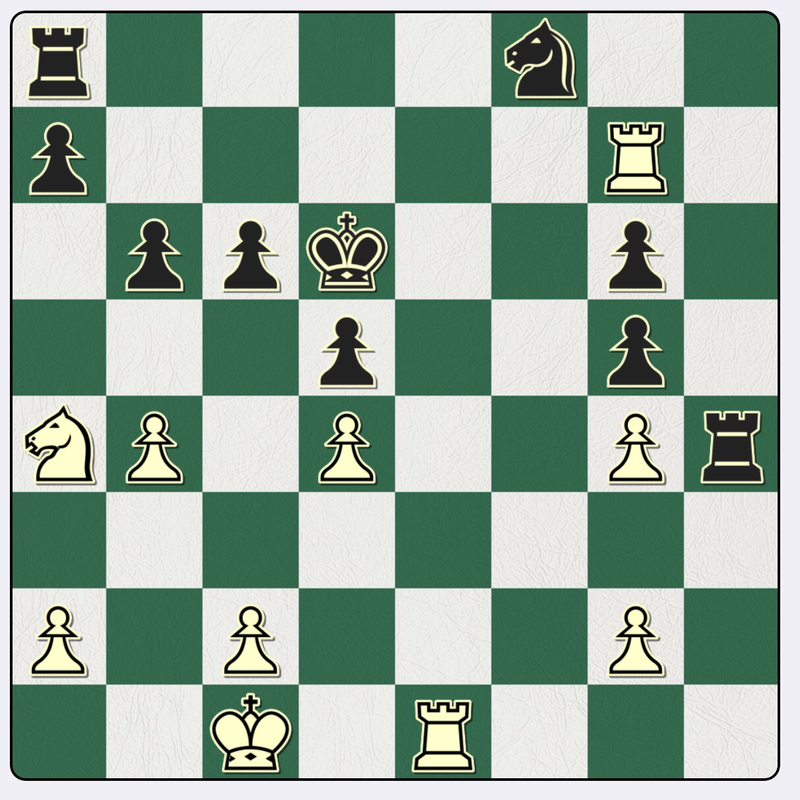 1 Nc5 is an automatic decision (using the language of Jacob Aagaard’s excellent recent book ‘Thinking Inside the Box’). If the N is captured, then 2 bc or 3 dc are both mate. Otherwise, smothered mate follows e.g. by 1…Rb8 2 Rd7+! 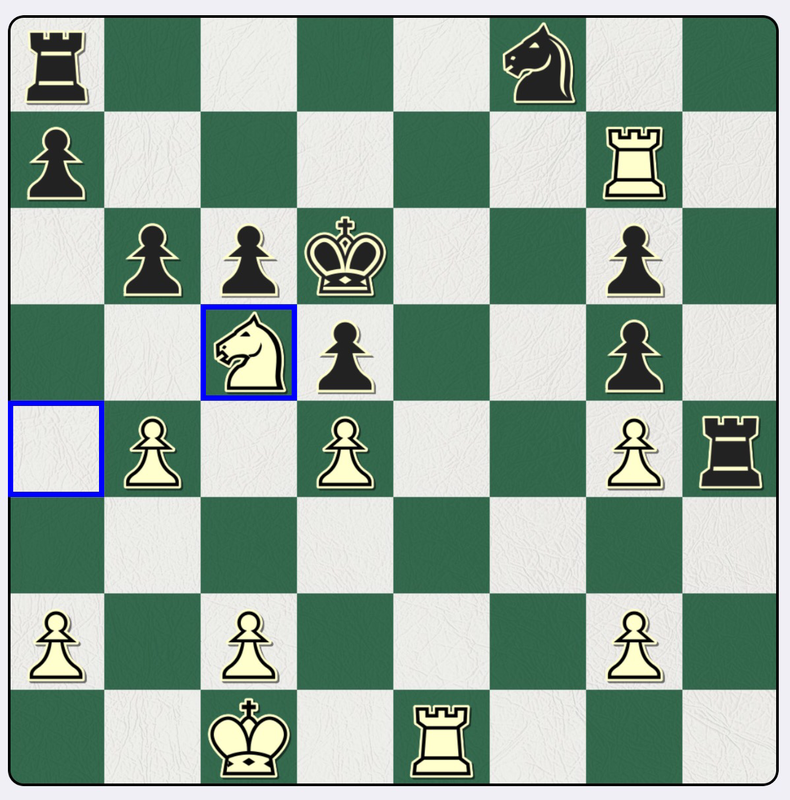 Nd7 3 Re6mate, or by 2 Re6+ and 3 Rd7.